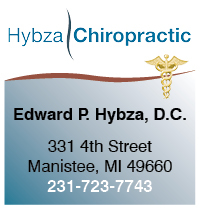 Dr. Hybza uses the Diversified Technique (Traditional) Method of Chiropractic to help a person function at the highest level possible. Call us today to experience the benefits naturally. The program starts with a comprehensive wellness checkup. Dr. Hybza determines what diet, whole food supplements and exercise programs will work best for you based on your body and habits. Your custom wellness program is designed around things like muscle and joint limitations, sugar and cigarette addictions. The wellness visits will help you feel good, physically and mentally. Your wellness visits include proper body alignment adjustments and preparing your muscles for exercise. 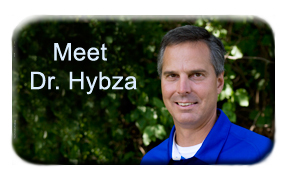 Dr. Hybza will prepare your body and give you the “what to eat and do” information base on where you’re at right now. You will have everything you need to get started and keep going. Don’t wait another minute to look and feel better. ​Schedule your first custom wellness check-up by calling 231-723-7743.